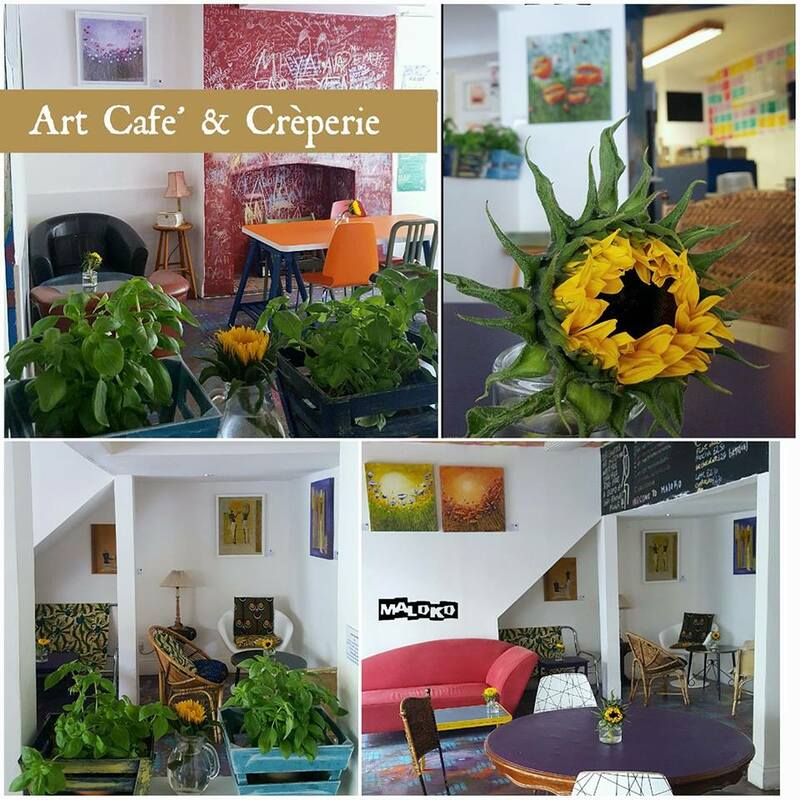 MALOKO is an independent cafe and creperie in Camberwell, South East London. 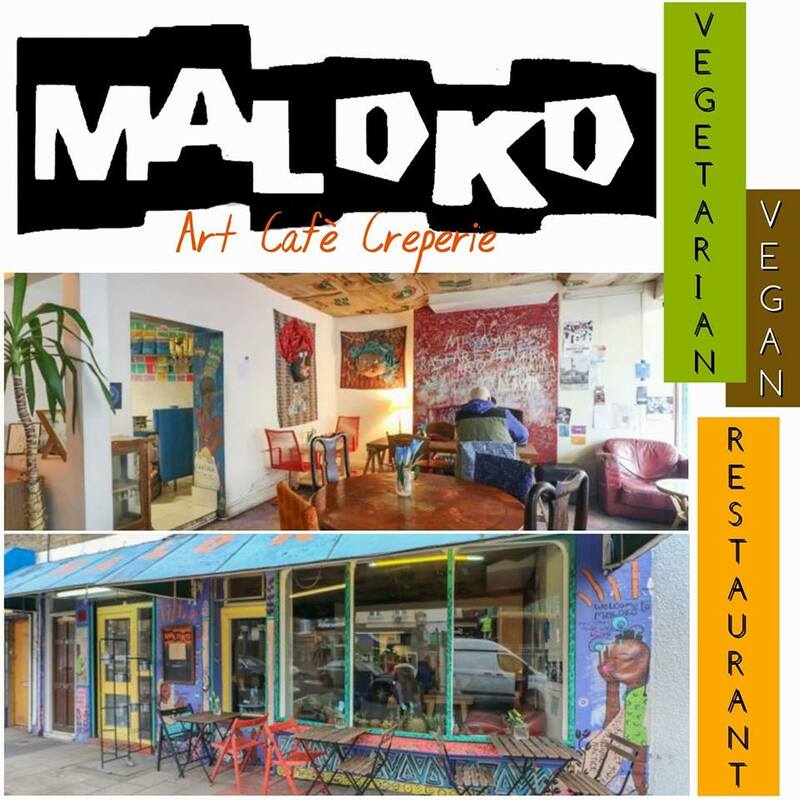 Maloko is not just a restaurant, however. Alongside their sister restaurant KATAKATA, over in Brixton, the team have a host of cultural problems that they hope to stimulate change against. To provide some sort of summary, the team hope to combat; food poverty in our capital, our waste culture, our anti-social eating customs and our damaging dietary choices. And how do they do this? Everything this incredible organisation does is done so with these broader aims in mind... The furniture is 2nd hand; donated by local members of the community and given a new lease of life. The restaurant itself is a space of peace; open to people of all backgrounds and faiths and one that promotes interaction between visitors. In terms of the food, the team champion healthy, nutritious options and have an extensive Vegan menu, thus encouraging visitors to move away from obesity and heart disease inducing foods. On top of that, the signature Gallettes and Crepes, upon which your delicious veggies are scooped and wrapped within, are made from buckwheat and as such are gluten free. Healthy meals shouldn't break the bank, though, so the team are efficient, creative and resourceful with their ever-changing menu. Expect the smell of fresh foods filling the air, the smooth sounds of some easy-listening background music and the cheerful chatter of your fellow diners, while the friendly, welcoming staff leave you feeling satiated, relaxed and unmistakably peaceful. 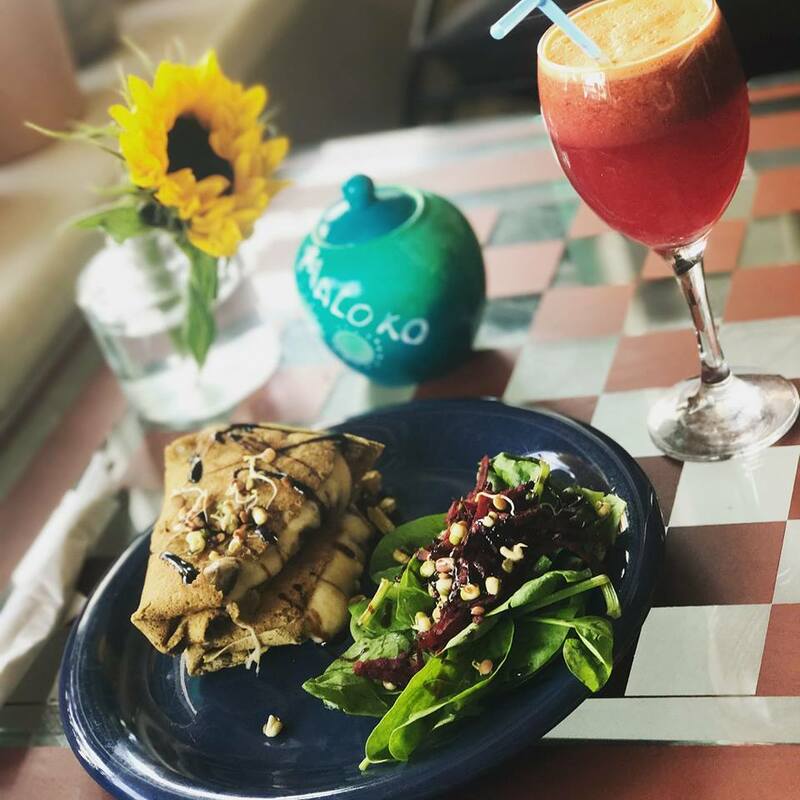 For great food, expressive personalities (and artwork) and something different from your average lunch or dinner time treat, MALOKO is one truly inspiring local restaurant that aims to nurture, as well as become a part of, the beating heart of the wider Camberwell community.